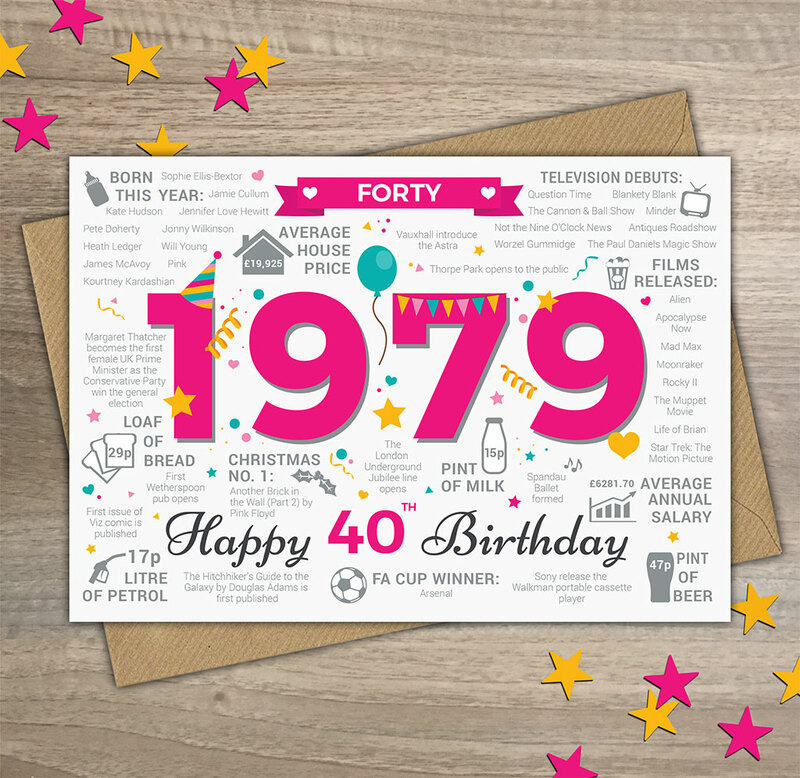 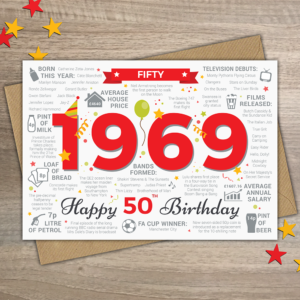 The Year you were born 1979 milestone birthday card, suitable for celebrating 40th birthdays in 2019. This card is bursting with fun, interesting and sometimes shocking British facts from the year 1979. 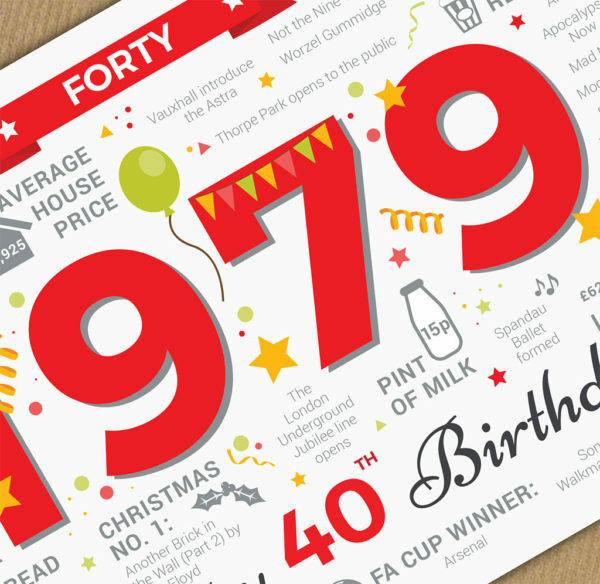 Take the receiver on a trip back 40 years and reminisce on what was happening in 1979. For example, did you know that in 1979… Sony released the Walkman cassette player, a house cost an average of £19,925 (those were the days!) 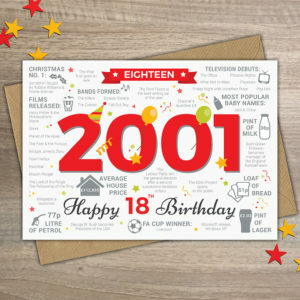 and the first Alien film was released!